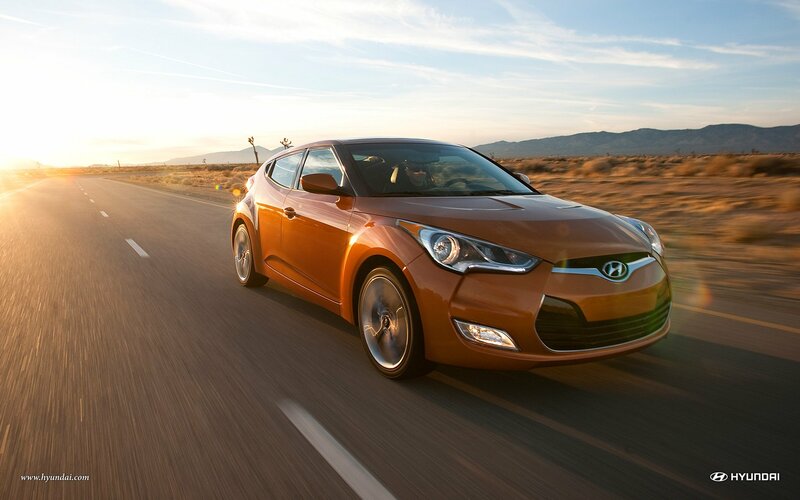 If you’re looking for the best value in subcompact vehicles you can’t go wrong with the 2014 Hyundai Veloster, at least according to auto-research firm Vincentric which recently awarded the funky 3-door Hyundai a Best Value in America Award. Vincentric president, David Wurster, said, “The Veloster provides great value in the highly competitive subcompact segment. It’s priced right and has real advantages in terms of depreciation, insurance costs, fuel economy and, due to an excellent warranty, repair costs, its total cost to own is much lower than one would expect from a subcompact at its price point.” Scott Margason, the director of Product Planning at Hyundai Motor America responded by saying, “This accolade acknowledges the Veloster as a well-rounded vehicle, providing versatility and fun-to-drive characteristics in an efficient, low-cost package.